The Harris hawk is a colorful medium sized hawk. They are found in Mexico, Central and South America. In the United States they can be found in the southwest, particularly Texas and Arizona. These pictures where taken in south Texas. They are typically found in arid scrubland, tropical deciduous forest, mangrove swamps, and open grasslands habitats. 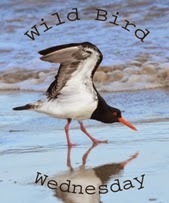 They stay on their breeding territory all year long and do not typically migrate. They eat primarily small mammals but will also eat birds, lizards, snakes and large insects. 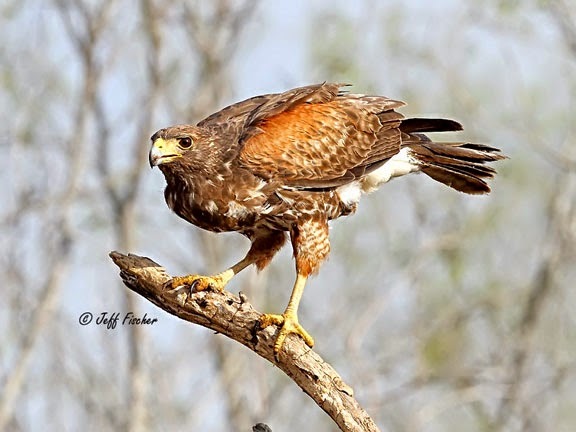 Young Harris hawks often stay with their parents for up to three years after they fledge. These family groups will often hunt together in pack type fashion. One bird will often flush the prey and chase it to where other members of the "pack" are waiting in ambush. 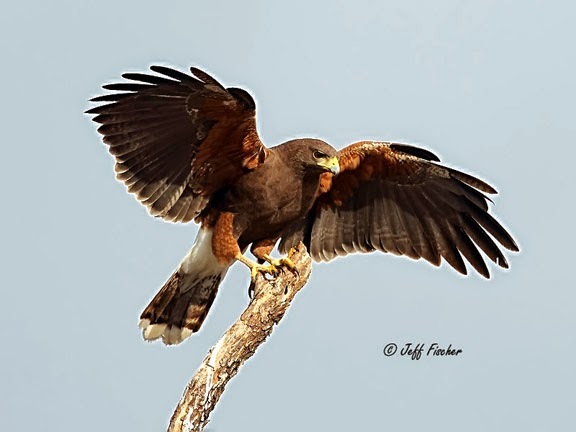 In much of their territory trees are sparse so Harris hawks will often perch on the back of another Harris hawk in a behavior called stacking. This last photo is an immature Harris hawk. Your photos are always professional and excellent with informative commentary. I appreciate your willingness to educate! 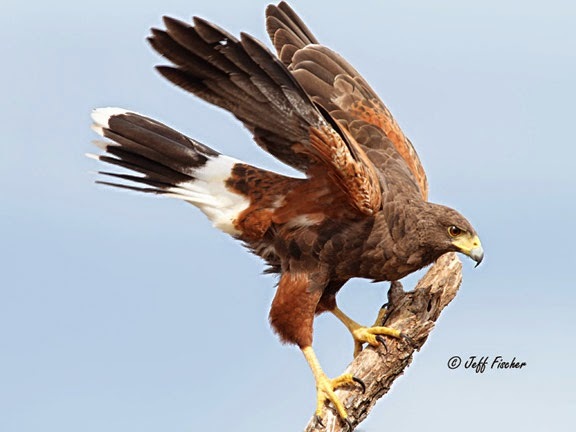 Fantastic Harris Hawk shots! They are one of my favorite raptors since we live in Tucson. Cracking looking BOP - I struggle to get such images! Thanks for the commentary I like also. The bird is so magestic .